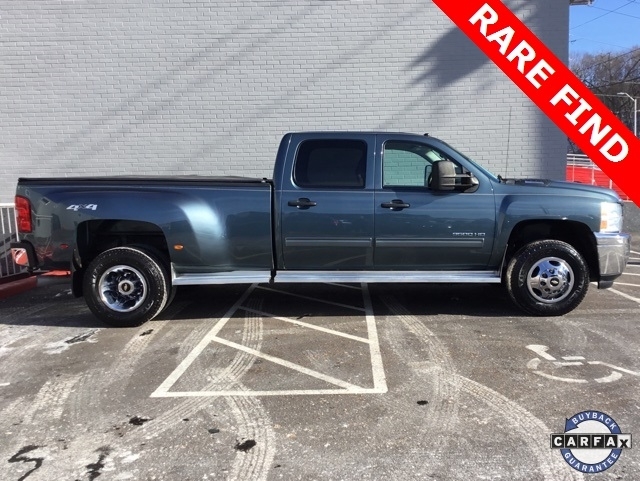 PRICE DROP *** LOOK AT THIS HEAVY DUTY DIESEL DUALLY 4X4 *** RUNS AND LOOKS GREAT *** LOW MILES AND ONE OF THE ONLY ONES AROUND!! Odometer is 40910 miles below market average! *150 POINT SAFETY & MAINTENANCE INSPECTION*.